The return of Will & Grace, which began as an Internet reunion that turned into a one-season order and then a two-season order before it even went back on the air last fall, has just been ordered for a third season to premiere in fall 2019. With its razor-sharp wit intact and all four Emmy Award-winning actors back at the top of their game, one of the best NBC Must See comedies will return for an 18-episode third season. In addition, the network has increased the season two order, which will begin again next fall, from 13 to 18 episodes. The announcement was made by Robert Greenblatt, Chairman, NBC Entertainment. So far this season “Will & Grace” is averaging a 3.1 rating in adults 18-49 and 9.8 million viewers overall in “live plus seven day” figures from Nielsen Media Research. “Will & Grace” is NBC’s most-watched primetime comedy at this point in the season in eight years and has improved its Thursday timeslot by +48% versus NBC’s year-ago results for regular non-sports programming in 18-49. 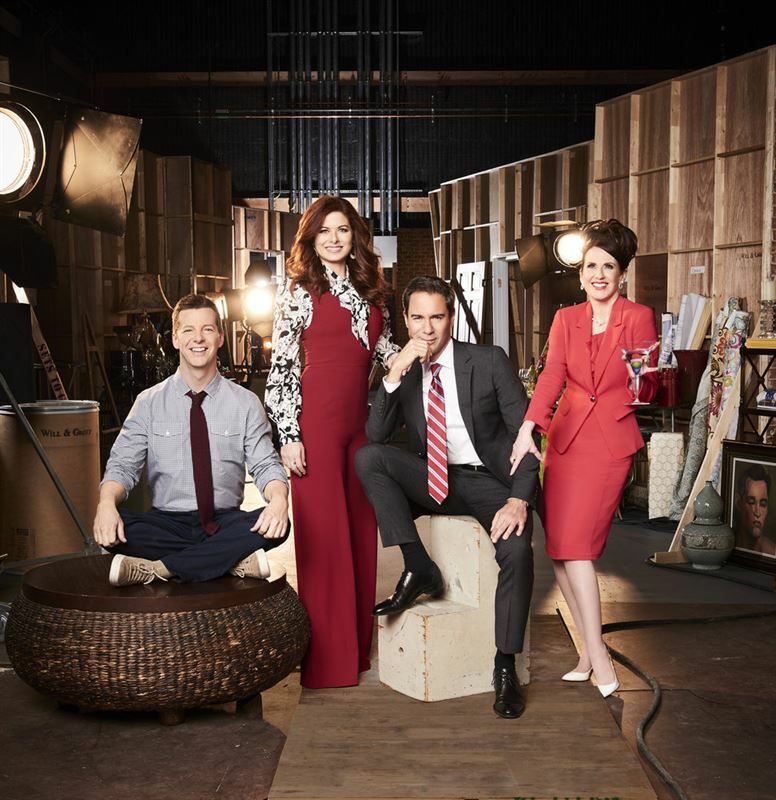 Will & Grace stars Eric McCormack, Debra Messing, Sean Hayes and Megan Mullally. Max Mutchnick and David Kohan, who co-created the series, write and executive produce. James Burrows directs and executive produces. “Will & Grace” is produced by Universal Television.